Our favourite jet-set DJ Mo Laudi has released a new EP. While hopping between Limpopo (where he’s originally from), London, Paris, New York, and currently Cape Verde, he’s managed to put together a banger of a soundtrack Paris Afro House Club. First track, The Rebirth of Ubuntu, is guaranteed to make you want to be in a sweaty club (even if you’re currently in your underwear, drinking some coffee). He’s released the EP on record label Globalisto, which he started in 2015 to give a platform to Southern African sounds. 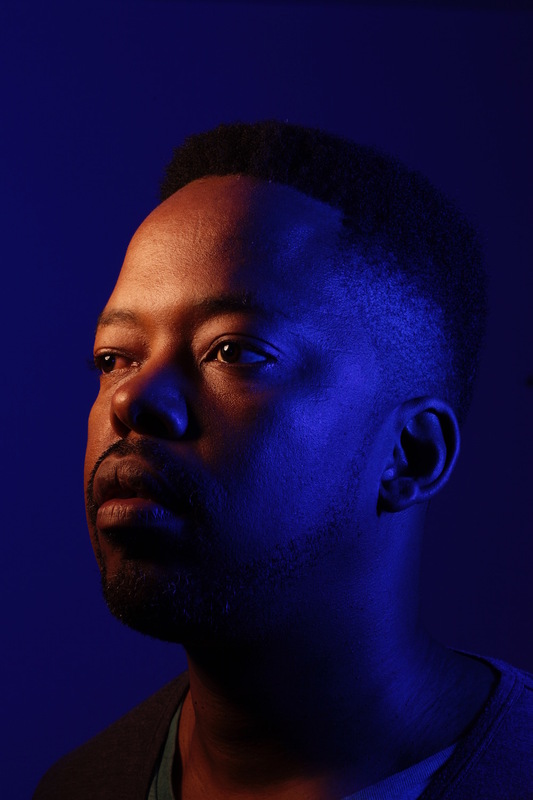 It’s part of his mission to open the world up to the music of his homeland – from kuduro, kwaito to zouk bass and the many sounds coming out of South Africa. Mo Laudi’s has been busy; he was the official DJ at the Art Paris Art Fair, a huge art fair in one of the most prestigious places in Paris, the Grand Palais, where they were celebrating all things African. He’s currently at the Atlantic Music Expo (AME) in Praia, Cape Verde and will be DJing at the launch of Art/Afrique, le novel atelier at the LVMH Foundation in Paris. The Frank Gehry-designed Fondation Louis Vuitton in 2014 was opened by the French luxury goods tycoon Bernard Arnault and has become known for celebrating African art. We’ll be reporting live from the opening – stay tuned.